If your like me you run down droves and on grass January is a very wet month it leaves me skidding all over the place if it were not for a decent pair of Trail Running Shoes. The names to look out for include not surprisingly Salomon and Saucony Trails. On the budget side you can find some really nice brilliant value New Balance Trail Running Shoes. 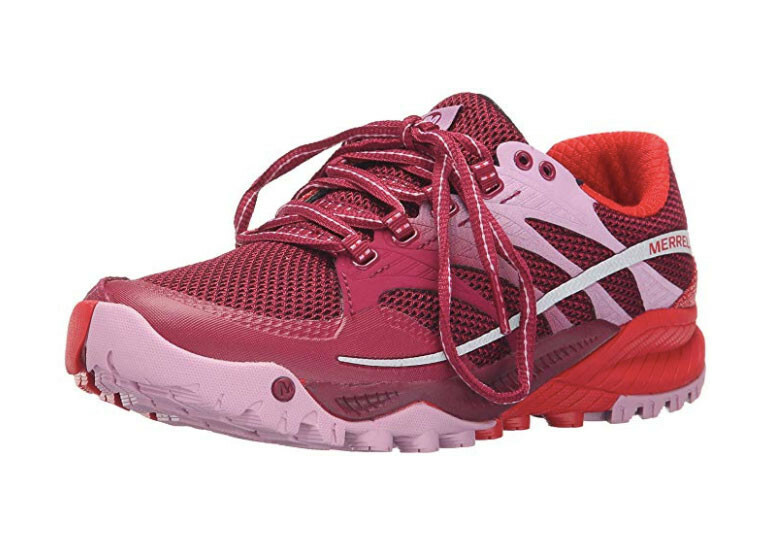 I like the overal colour of these womens trail runners. Reviews are positive and many hikers buy this shoe. For rough terain I really like that the soles have been designed for peculiar circumstances. You know hitting a round stone nid sole is very uncomfortable. These are designed to mitigate that discomfort. Will burkins on Amazon said "Used for two 10Ks so far - both of which advised trail shoes. Very comfortable and did not cause any blisters or any other issues. Used them for a parkrun and then did the 10Ks in them. No issues. Very happy with my purchase. Some other runners were slipping in just trainers, but I felt very safe underfoot." 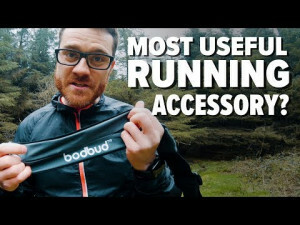 Even if you are not into this warm running shoe marvel at the location the day conditions and super videographic techniques he uses in his review. You might like these clima cools from Adidas. 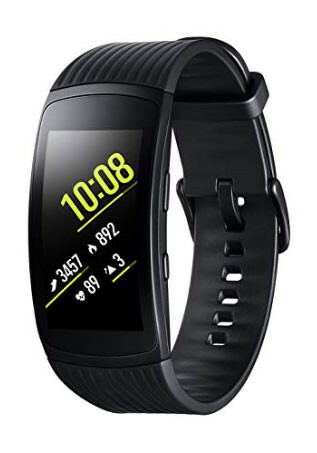 We are doing an in depth review but 2 months of use has shown this is a great option sitting middle between iWatch and Garmin models costing a lot more and the cheaper fitbits of the world. We will review this for swimming but here we talk about the running aspects. Dissapointingly you will need to still take your phone with you if you want to get distance and pace read back to you as you run. I find this works well with my iphone and the samsung native exercise app. You can use Map My Run too. What you can't do is use multiple apps at once. Battery life is also just about ok but you will need to charge it somewhat daily in the magnetic cradle. Technologies such as bluetooth are helping to make my body feel free (free motion- no wires or earbuds almost dropping out!). 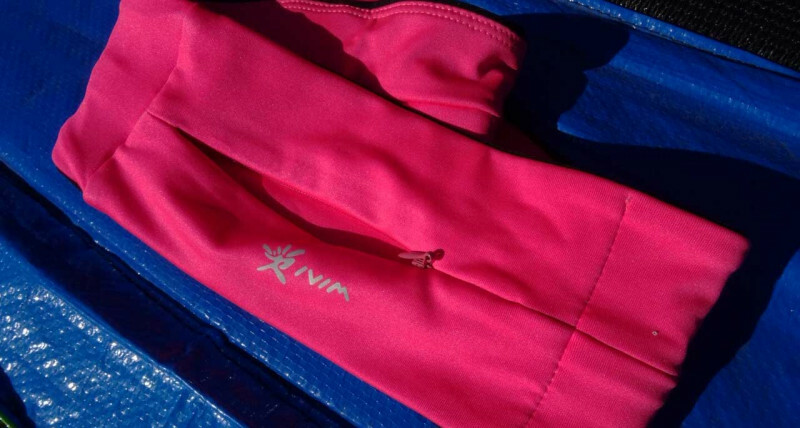 These utility belts or wraps such as the bodbud ™ and the ivim shown here also are a revolution in sports wear. We need our devices and until they get smaller pockets are required. There is no better place for these devices and your personal items but around the waist and stored securely. Not suited for very long distance running where you need to take water or take it in a backpack. Comes in slate grey so if you don't like grey! The main complaint with stretch running belts are that they ride up or have to be worn tight to work properly defeating the elegance of the hoop design. 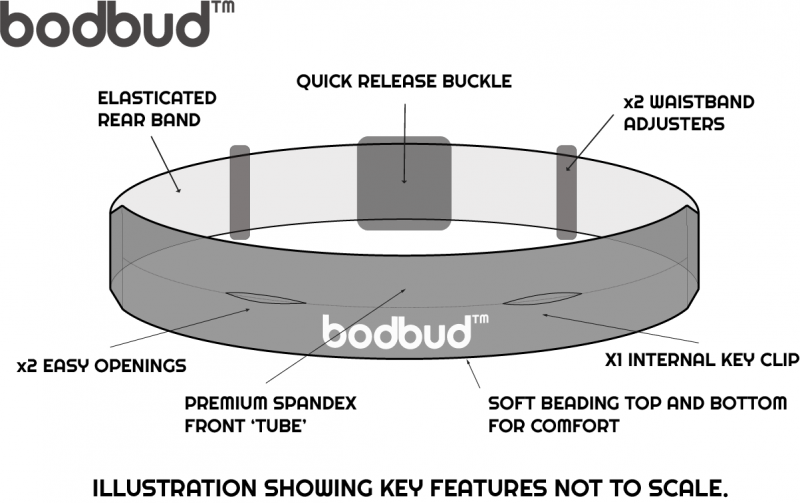 Enter the bodbud with it's adjustable buckle and half hoop design. It retains the keyloop for keys and storage for large plus size mobile phones, gels, credit cards passport cash etc whatever you want to hug in comfort around your torso. The bodbud is comfortable against the skin and doesn't make you sweat but equally you can wear it on the outside like superman. Saveyourself the hasle of an ill fitting hoop design and go for the adjustable bodbud. Available on Amazon with next day delivery. This is a very stylish belt and low cost compared to most it is also of high quality. OEM (non branded) belts out there on ebay are not usually as good as this and the price is the same considering postage so this is a reason to buy. Uses a lockable zip to join the belt which while it works is great however if it fails will render the belt useless. The ESR belt adresses one of the main concerns with running belts which is the sizing. This type of product needs to fit well otherwise 2 issues arise. If the belts are to tight they tend to rise up and if they are too loose then you get a small movement every step that is annoying when you need it least. This belt has 3 sizes and adjustability. People reviewing have said that the size chart is not great and you need to err on the side of a larger size if you are on the limit. "The only problem I had is it kept riding up and was distracting & uncomfortable while running." "It is very convenient when you go running and put your keys your phone even your headphones and I love using it at the gym as well it's easy to carry the only downside to it is because when you're working out with that you're sweating so the whole band gets really sweaty so just probably wash it twice a week depending on how many times you work out." The ESR belt also has all the features you find in the best of these versions. Headphone exit hole, zippered compartments and an elegant simple design. The simple elegance of all these belts is vs the 'fanny pack' or 'bum bag' no matter what size you fit them the front or rear where you place the storage part starts slapping you! RUDE. 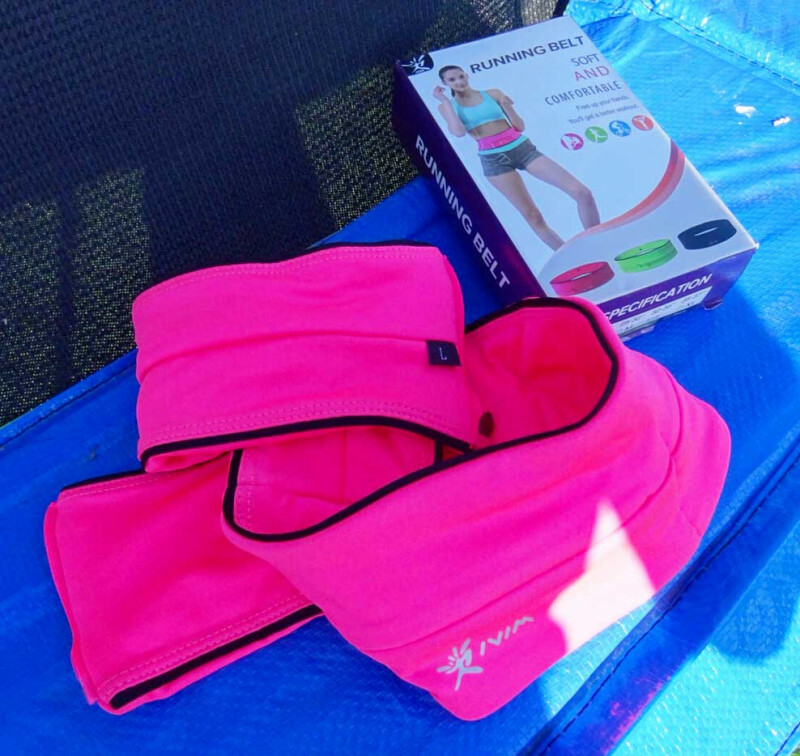 These fitness belts are way better for the backpacker and runner. Yes backpackers will find these kind of products very useful. If there is a downside to the ESR is that the velcro will start to fail but that wouldn't put me off. I don't expect this to last years all of the belts here will struggle beyond a point. If the belt has a zip to join the belt if those zips fail the belt is useless. The esr is an attractive proposition. There are a couple of varieties of belts a looping version and a buckle adjustable version. The looping version like many has the inherent issues with sizing. You need to get the right size for this product. They knew this so have the version we are looking at now. The buckle hybrid. I call this a hybrid as it combines the thin elastic tube style element with a fanny pack style adjustability. Being able to take these belts off quickly after a run via the buckle is a major plus. The buckle makes this slightly less comfortable in one small way. A more expensive product it's debatable as to if it is any better than the ESR belt. Buy now from Amazon >> if you want the best running belt.